Club Cobra > Manufacturers, Engine Builders, tools, and parts. 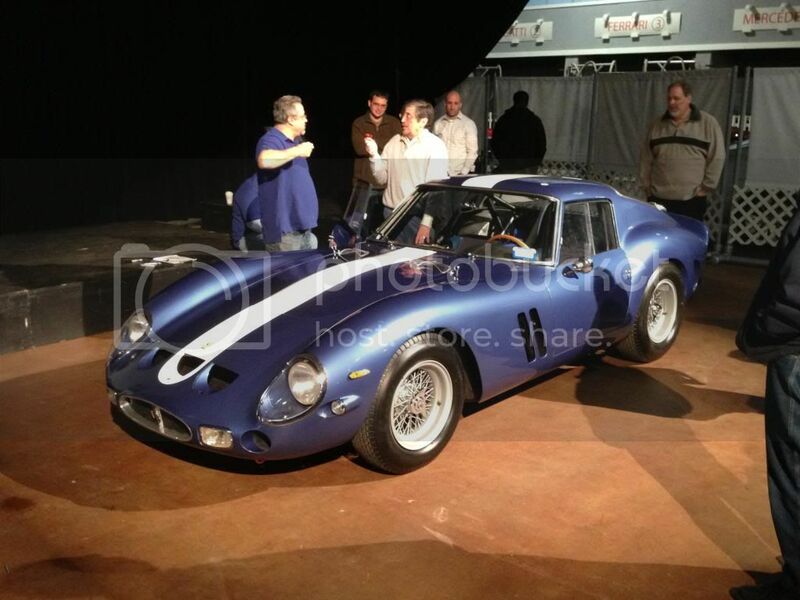 > Shelby American, Inc.
Dr. Simeone did a presentation on the design evolution of these cars. I have some far away shakey phone video of the presentation, about 30-40 minutes worth. Not sure if I can upload it to Youtube or something. If I can I'll post the links. Phil, thanks for sharing all your wonderful photos. I enjoyed looking through them. I heard that the AC A98 coupe was in Scotland,does anyone know if it is just a show piece or if it does vintage racing? A98, the AC Le Mans Coupe, has been completely restored and is being enjoyed by its current owner, Barrie Bird. I'm not sure if he vintage races it, but he did show the car at the Goodwood Revival in Sep 2012 and paraded it on the track for spectators to enjoy. SunDude, that is a sweet looking car! Never seen or heard of that! Thanks! Great shots thanks for sharing. That plate is a manufacturers or dealers plate that was used by Shelby back in the day when the cars would get a little test run through the Marina Del Ray. 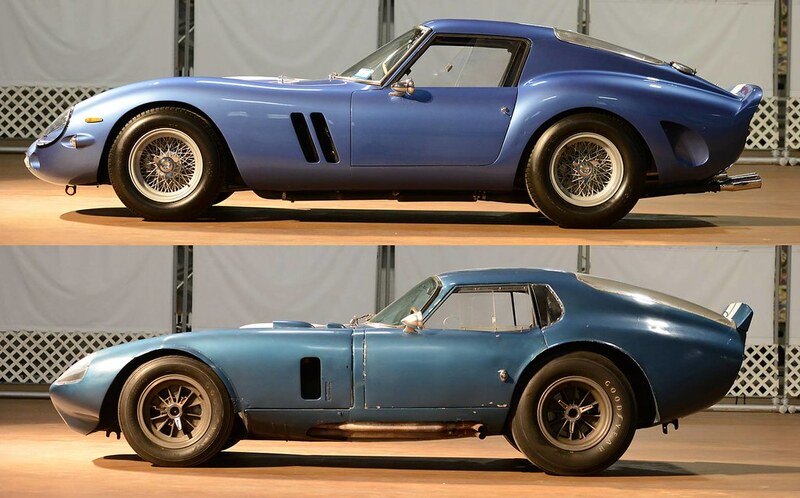 On Feb 23 (Sat), 2013, the Simeone Museum held a design comparison between the Shelby Daytona Coupe (CSX2287) and the Ferrari 250 GTO. 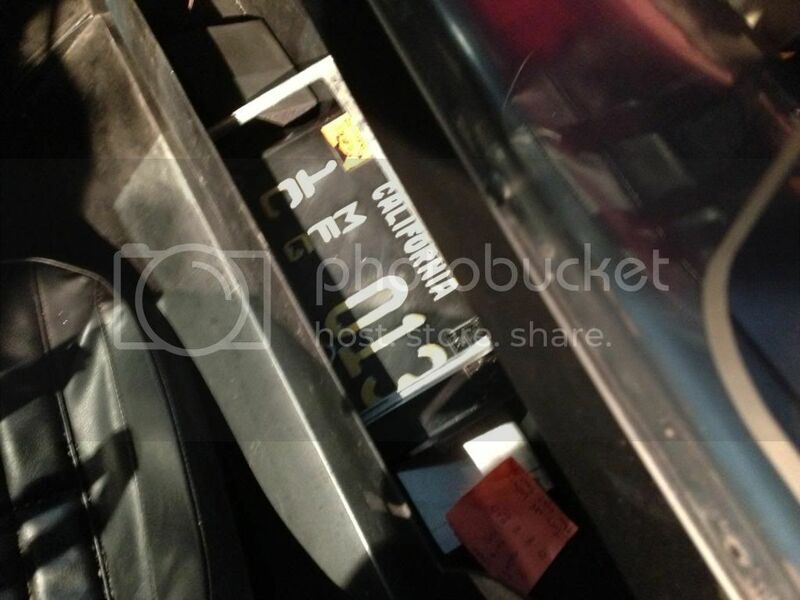 Photos from the Simeone Foundation Automotive Museum's photostream. It would be interesting to see a wind tunnel test of both cars. Which one has less drag? The Coupe is embarrassingly ugly next to the GTO. The proportions around the wheels, in particular, are cringeworthy. It was not designed for looks. They never sold any to the public. It was designed to go fast and not turn into a flying machine.